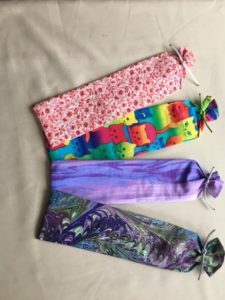 Shipping and handling is $5 for any size order and can be combined with purchase of reusable produce bags. 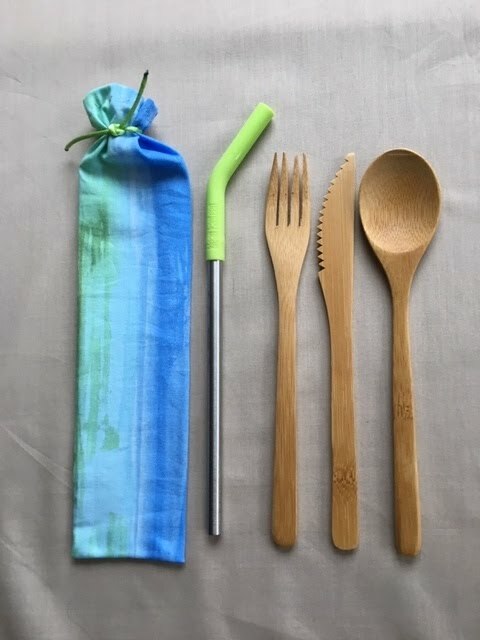 These handy items can be used in place of single-use plastic utensils and straws when they order take-out, or one is out and about. The utensils can be wiped off with warm, soapy water. The straws are dishwasher-safe. 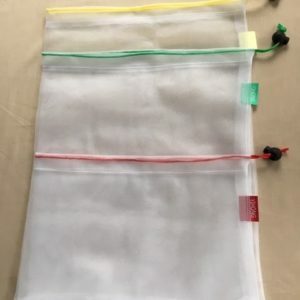 The bags are handmade and washable. We are grateful to longtime Seabeck attendee Marti Lambert for offering her Utensils-To-Go items as a Fundraiser for our Subsidy Fund.